The Hellvape Drop Dead is the exciting new update of the well regarded Dead Rabbit RDA. The Hellvape Drop Dead RDA is a new flavor chasing RDA with proven build deck and intelligent high side downward sloping airflow. With the 14 adjustable airflow holes, the RDA will bring you great flavour and clouds. The super reliable Kroma device is now available stand alone. A sensible upgrade from pen type devices for those looking for longer battery life and variable power to fine tune their vape experience. Enjoy amazing, full flavored clouds the way you want with the precise 6-75 Watt output for the best of MTL and DTL vaping! 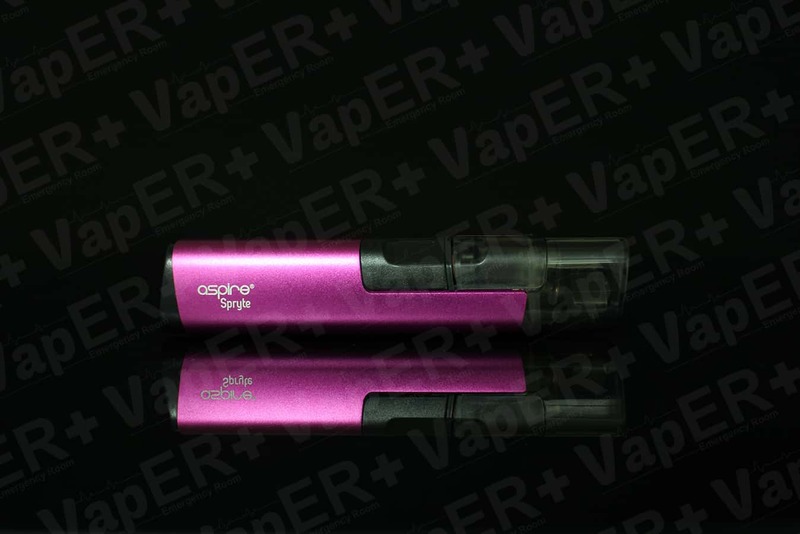 The Aspire Spryte Starter Kit is an all in one vape kit, that’s been designed for new users and mouth to lung vapers. Powered by a built in 650mAh battery, this is a sleek and compact vape device featuring one button operation. The refillable pods have a 2ml capacity and two coils options to support a variety of eliquids.